Since it's the last Friday of the month, it's time to tell you all about the great books I read this month. 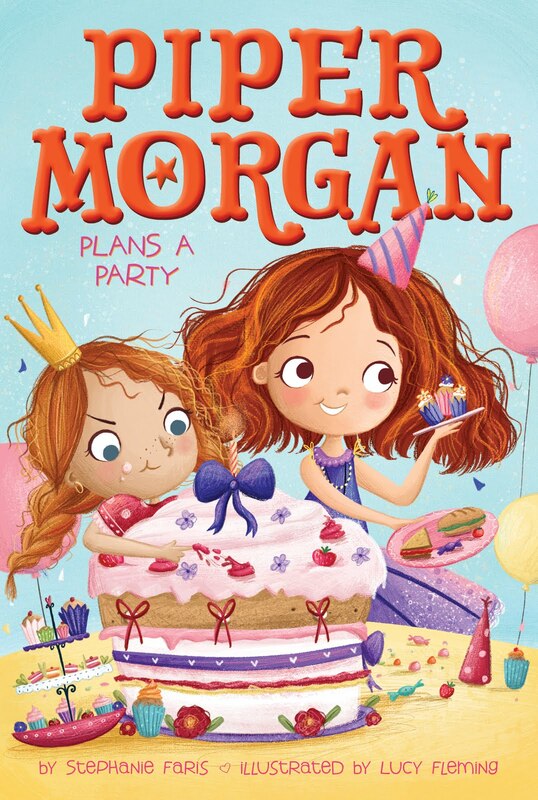 I carried Halloween over into November with the first book I read this month, which was a fun tale about my #1 favorite holiday. This one was by an author I have the privilege of hanging out with at writing events. Jessica Young is just all kinds of AWESOME! 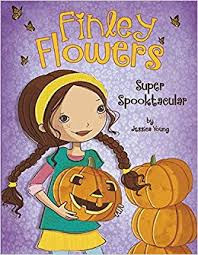 Super Spooktacular was the fifth book in the adorable Finley Flowers series, but one look at the cover and I knew this was the one I had to read! You don't have to read these in any particular order. In Super Spooktacular, Finley uses her creativity to come up with the perfect Halloween costume. But when that costume goes missing, she has to be even more creative. 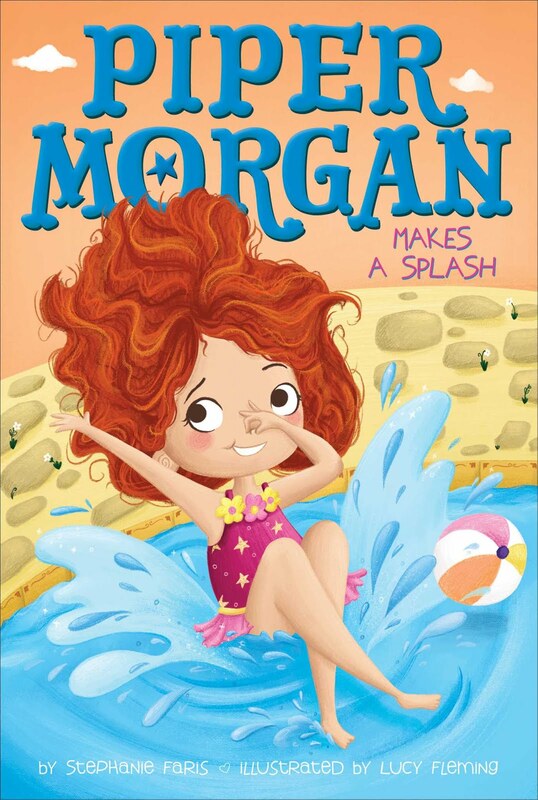 Not only did I instantly fall in love with little Finley, but I think this book teaches important lessons about finding creative solutions to problems. I was fortunate to be seated next to the following author at a book fair recently. Lorie Langdon learned of my love for true crime and told me about her mystery/thriller. I downloaded it as soon as I got home! 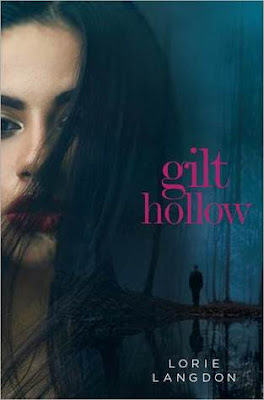 Gilt Hollow kicks off by introducing us to Ashton, a teenage boy who finds himself stuck in jail for a crime he didn't commit. But soon Ashton is released and on his way home, to Gilt Hollow, where beautiful Willow Lamott now lives in his house with her family. 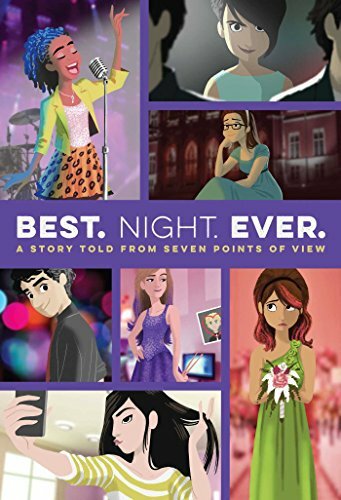 The complicated but intense relationship between Ashton and Willow makes this a book you won't be able to put down. On top of that is the mystery of what really happened the day his friend died. If you like intense suspense novels, you'll love this book! 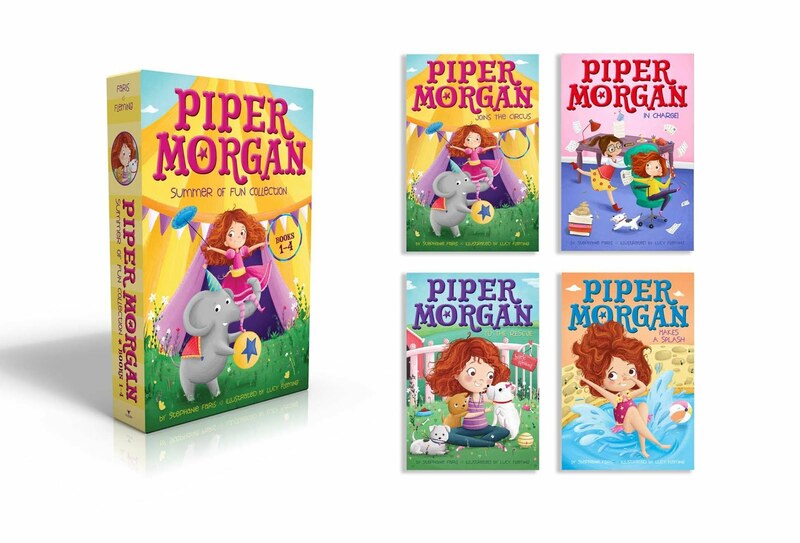 My next two books are actually part one and two of a series. I downloaded part two before realizing it was a sequel--so I stopped and rushed back to the first one! C.D. Gallant-King's books pull you right in, so I didn't want to miss any of the story. Fantasy isn't really my thing, but you can't help but enjoy every word of C.D. Gallant-King's work, no matter what the subject! 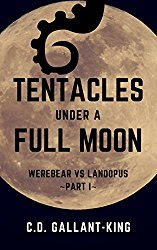 With Tentacles Under a Full Moon, we meet a group of misfit heroes that are both hilarious and admirable. You can't help but root for them, while you're smiling at the author's wit! 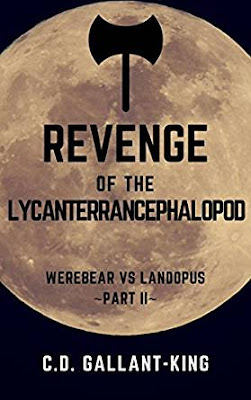 Revenge of the Lycanterrancephalopod is probably one of the most memorable book titles I've ever seen. The saga continues in yet another short, but hilarious, book about heroes taking on an evil beast. My only complaint was I wanted to read more! 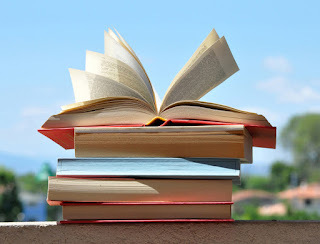 My favorite books this months were Dear Martin by Nic Stone and Snow & Rose by Emily Winfield Martin. The Nix by Nathan Hill was also a good one. My favourite book so far this month was The Serpent of Venice by Christopher Moore. The audiobook, read by Euan Morton, was OUTSTANDING! They sound great! The "Moon" ones look cool!